Though Delve is still very new and not everyone has had a chance to see how it works or helps them, I can tell it is still misunderstood. 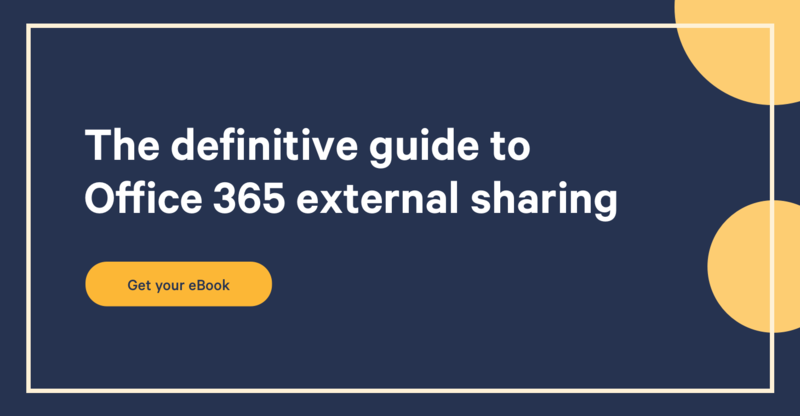 A lot of things are changing for SharePoint and we see these changes when migrating to Office 365. Delve comes as part of this offering and uses the new Office Graph to surface the information you need. However, it should not be considered as your new Intranet. One of the big announcements this year has been the Office Graph. 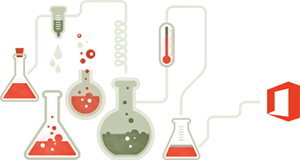 Office Graph uses machine learning with the information it gathers by receiving signals sent from different things done by users. You can then create applications to display the information in this Office Graph. Delve, is simply an app that surfaces some of that information. If you want to learn more on that, I did a quick video tour and covered Delve a little more in depth in my “Review of Microsoft Office Delve for SharePoint Office 365”. Delve for Office 365 is meant to be a personal search and discovery tool and by no means is it ever hinted at being the next gen intranet. It’s a completely new thing intended to help each individual in the organization work better by fetching what they need more quickly than going out and looking for it by themselves. Recently, I’ve heard questions like “Well how does HR make sure their announcement stays at the top of Delve?”. That is simply not what it’s for! If you haven’t seen Delve yet nor watched the video in the link above, you should know that it presents the information in the form of “cards” with some information such as a preview, dates, views and permissions as well as some actions to take on that content. Naturally, some see this and say “Hey that’s the future of the Intranet” but no, it isn't the case with Delve. If you’re wondering how to promote a card so it stays up or how to make sure everyone saw a particular content in their Delve, then you are missing the point of Delve. Delve is a tool for the individual in your organization that leverages the Office Graph to help them search and discover the content they are working on. Meeting in an hour? Delve will show you the content for that meeting or the documents recently worked on for the upcoming meeting. 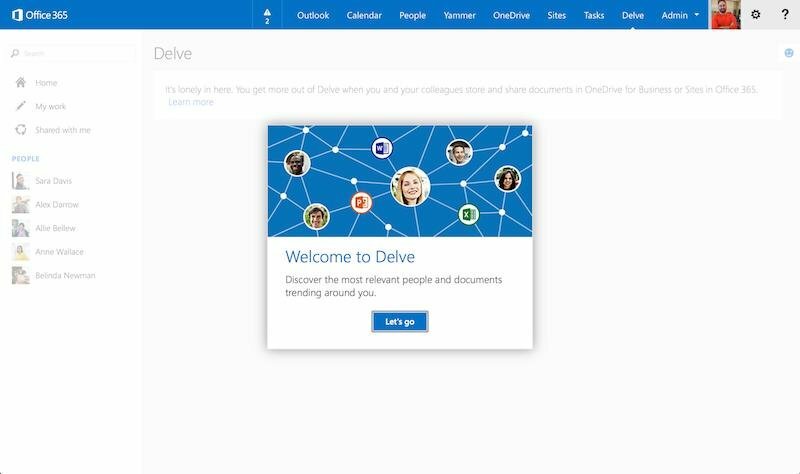 You do not need to brand it or do anything to it, but if you do want to create a custom experience similar to Delve, then by all means you can use the Office Graph to build your own app. Things are changing and it’s going to be a very interesting year to come for those of us working on collaboration aspects of the organization. With Office 365 and SharePoint changing and providing us with things like Delve, Groups for Office 365 and the upcoming Video Portal, the mistake would be to try and “make it fit” in our old concepts. I know it’s difficult, but it would be a mistake to think like this. There are challenges ahead, software is changing and in many organizations it's being led by the people and not IT anymore. If they don’t like what they have or it takes too long to get it, they will use online services like Dropbox and other products that will help them. To stay competitive, we will have to keep an open mind and more specifically stop trying to fit these new solutions into our old SharePoint molds.